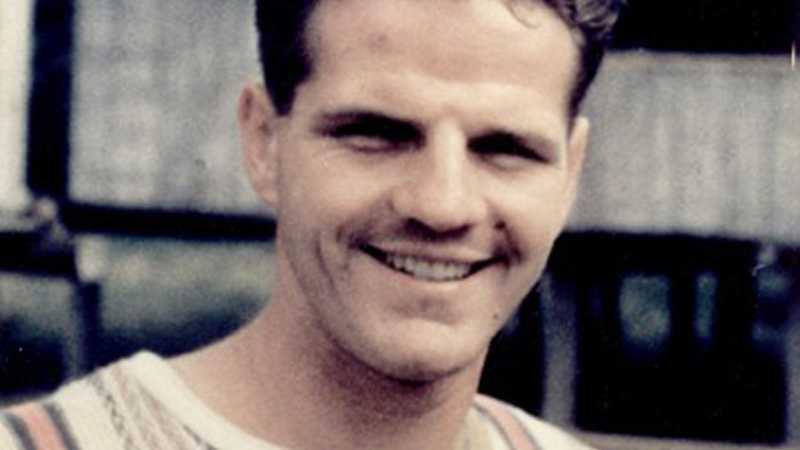 (The Christian Institute) — The remarkable story of Christian missionary Jim Elliot has been told afresh by his daughter in a BBC feature. Elliot was killed in 1956 by members of a previously unreached tribe in Ecuador. He had traveled there with a group of other missionaries in order to share the gospel.